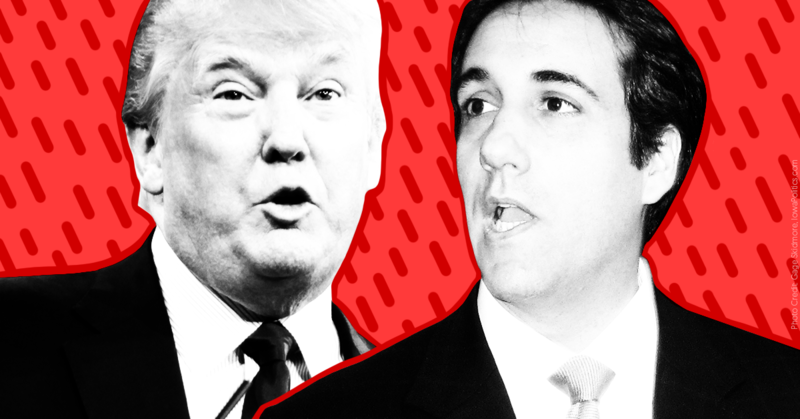 A January 17 BuzzFeed News report revealed bombshell allegations  that “President Donald Trump directed his former longtime personal attorney Michael Cohen to lie to Congress about negotiations to build a Trump Tower in Moscow.” Trump’s favorite morning show , Fox & Friends, downplayed the report despite the serious and potentially impeachable  nature of these allegations. Two federal law enforcement officials familiar with the matter told BuzzFeed News that Trump supported a plan for him to meet with Russian President Vladimir Putin to negotiate the Moscow tower deal during the 2016 presidential campaign. The sources also said that Cohen has told special counsel Robert Mueller that Trump personally instructed him after the elections to lie about the timeline of the negotiations “in order to obscure Trump’s involvement.” Since 2016, Trump has repeatedly asserted  to the public that he had no knowledge of any business dealings with Russia. But, according to BuzzFeed News, “Trump and his children Ivanka and Donald Trump Jr. received regular, detailed updates about the real estate development from Cohen, whom they put in charge of the project.” In November, Cohen pleaded guilty  to lying to Congress about the details of the Moscow deal. This is not the first time Fox & Friends has  ignored  or  downplayed  reports  that  are negative for Trump. In addition to downplaying the BuzzFeed News report, the show has also almost entirely ignored  Giuliani’s bombshell CNN interview  on January 16 in which he refused to say whether or not there had been collusion between the Trump campaign and the Russian government.